Going to Disney World takes a lot of preparation, especially if it is a once a decade or longer event for you. Some people live close so they can go several times a year but for us, we only go about once every 5-10 years so we needed to do as much as we could with the time that we had. Make Use of Fast Passes: When you book a Disney vacation you can select your Fast Passes either 180 days in advance (if you are staying at a Disney resort) or 90 days in advance ( if you stay off site). I highly recommend setting all three of your allowed fast passes for in the morning. As soon as you use all three of them, you can then select more throughout the day, one at a time. This really helped us in preventing a toddler meltdown! We didn’t have to wait in line for many of the rides for longer than 5 minutes and it helped keep the day moving right along. While you stand in line, use the Disney World app (it’s free) and make your next Fast Pass selection to save even more time. I would also use the Disney World app to see which attractions close to us had the shortest wait times and we would head straight to those if we had to wait on a Fast Pass. Toddlers have a very short attention span, at least mine does, so this helped her from having to stand for a long time and get antsy. Pre-Buy Souvenirs: You know that most rides and attractions at Disney World take you right into a Disney shop when you exit them. This can be a perfect storm to start a toddler tantrum at Disney. I bought my daughter a plush Ariel and Rapunzel doll from the Disney store before our trip when they were on sale. They were the exact same ones that we saw at Disney World but for half the price! She knew that they were waiting for her in the hotel room and that they were her Disney surprises so we didn’t need to buy anything else. My four year old was fine getting them ahead of time and having them in the room. If you think your child won’t go for that, then just keep the surprise in your bag and when they start begging for things in the store, just give it to them in the park. Do what you think will work for your child. 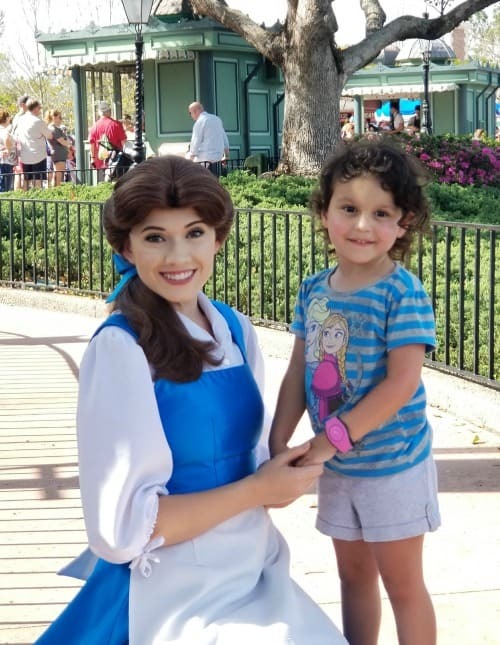 Meet Characters in the Morning: If meeting the characters is a big thing on your to do list, I highly suggest trying to meet as many of them as you can in the mornings, before your toddler starts getting cranky. I knew that I wanted to get a good picture of my daughter in her Cinderella dress with Cinderella so that was the very first thing that we did. The lines are much shorter in the mornings, they seemed to get very long in the late morning-early afternoon time. Also, use the Disney World app to see where the characters are and the times that they will be out. Most of the characters at The Magic Kingdom are inside except for Aladdin and Jasmine, Merida, and Pooh and Tigger. Most of the meet and greets for the princesses at Epcot are outside as well. It can get very hot standing in line outside waiting to meet these characters so try to meet them at their earliest time. Standing in the Florida sun can cause a toddler tantrum as well as an adult one! Keep them Hydrated: A lot of the time toddlers have meltdowns at Disney because they are just too hot and thirsty. We took a Brita filtered water bottle with us and it worked great! You can get free ice water from most counter service restaurants so we filled it up with that. It saved us money and kept my daughter hydrated throughout the day. Make sure to bring some little snacks with you like goldfish, fruit, snack bars, etc. 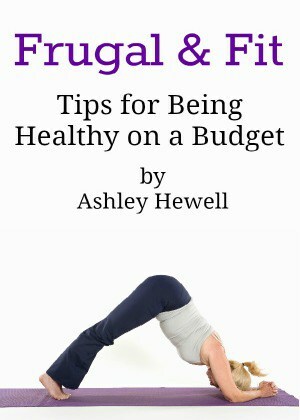 This can give them something to do in line and keep them from getting too hungry in between meals. Keep your Toddler on their Normal Nap Schedule: One of the easiest ways to prevent a toddler tantrum at Disney is to not let them get too tired. I know that it can be easy to get caught up in doing as much as you can but that just leads to a cranky toddler for the rest of the day. I knew that by the time we walked back to the buses, waited for the bus, and finally got back to the hotel, we would have lost about 2 hours of our day going both ways. Going back to the hotel for a nap seemed like a big waste of time for us. There are plenty of nice shaded and quiet areas in Disney World if you know where to look. At the Magic Kingdom, there is a big yellow tent in the Circus area of the park. They have couches and plush chairs to sit on as well as charging stations for your phones and fans to keep it nice and breezy. We stayed in here when I noticed that my daughter needed a rest. There were just a few other people in there so it wasn’t crowded, I don’t think a lot of people know about it. She was able to have a snack and rest in her stroller for a half an hour while the adults got to rest as well. Find some quiet places like this to let your child take a nap or rest without having to go back and forth to the hotel everyday. 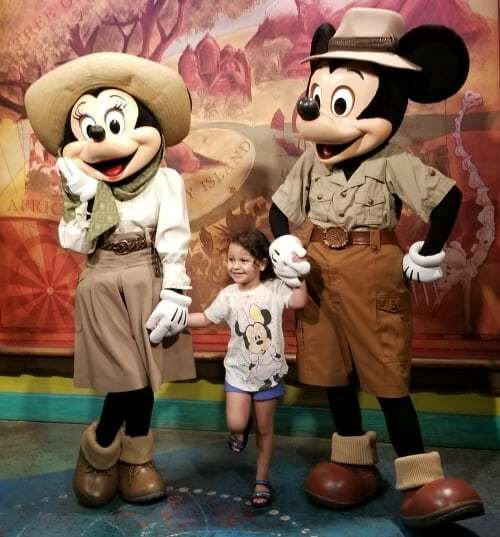 Spend 2 Days at The Magic Kingdom: You know that your toddler’s favorite Disney World Park is probably going to be The Magic Kingdom, there is just so much more for them to do. I knew that in order to do everything that we wanted and not feel rushed, we needed to spend 2 days at this park instead of trying to fit everything into one day. I am so glad that we did! We were able to do everything while still being able to take breaks during the day to prevent a toddler meltdown and meet all of the characters that my daughter wanted to see. I noticed that she was very tired around 7 at night on the first Magic Kingdom day so we left at that time. I didn’t want her to get so tired for the next day. It wasn’t a big deal to leave early and miss the fireworks because I knew that we could see them on our last day there. She was in a much better mood at night on the second day so we were all able to enjoy the fireworks show without having to deal with a toddler tantrum. I have never been to Disney Land so I’m not sure which is the more toddler friendly park, but plan to spend 2 days at that park if you can. 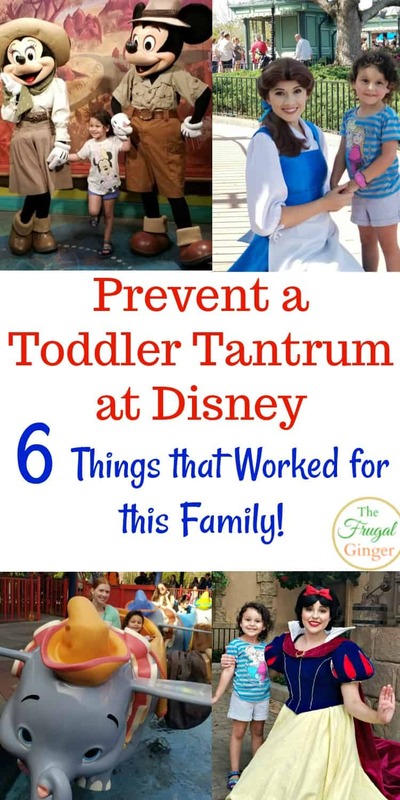 These were the tips and tricks that really worked for us to help prevent a toddler tantrum at Disney. We did have one or two meltdowns during the trip but once she got some rest and something to eat, they rest of the day went fine. Every child is different and you know what will work best for your child. Just be patient, know that there may be a tantrum or two and just help them move on. This is a special time to make some memories as a family so don’t dwell on the negative for too long. 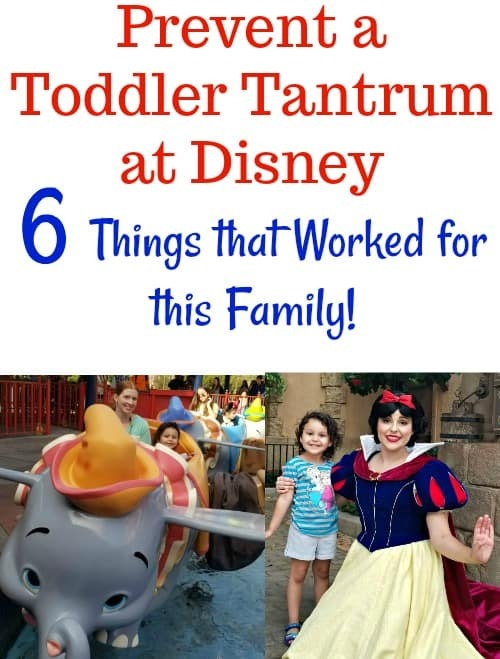 What are some ways that your prevented a toddler meltdown at Disney on your last trip?